BUY FROM SPECTRUM AND YOU ARE BUYING INTO KNOWLEDGE, EXPERTISE AND EXPERIENCE. The SL20 is a system of multi-track frameless sliding glass panels. 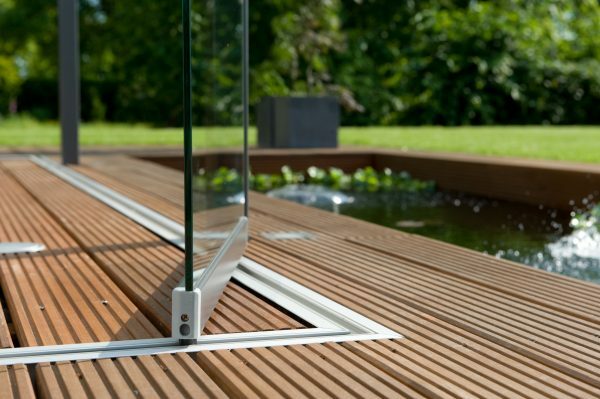 The panels slide along a straight track to a linear stack at one end. There is a maximum of 3 tracks. 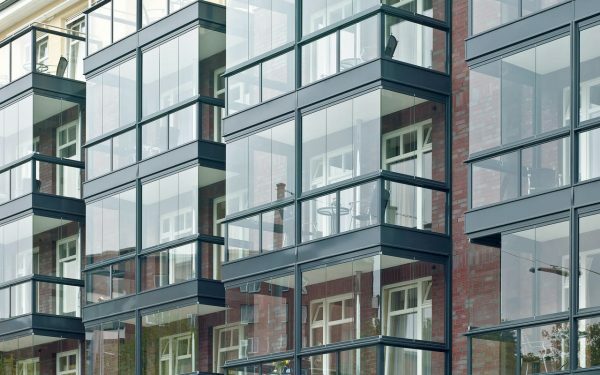 The SL25 is a sytem of slide-and-turn glass panels. 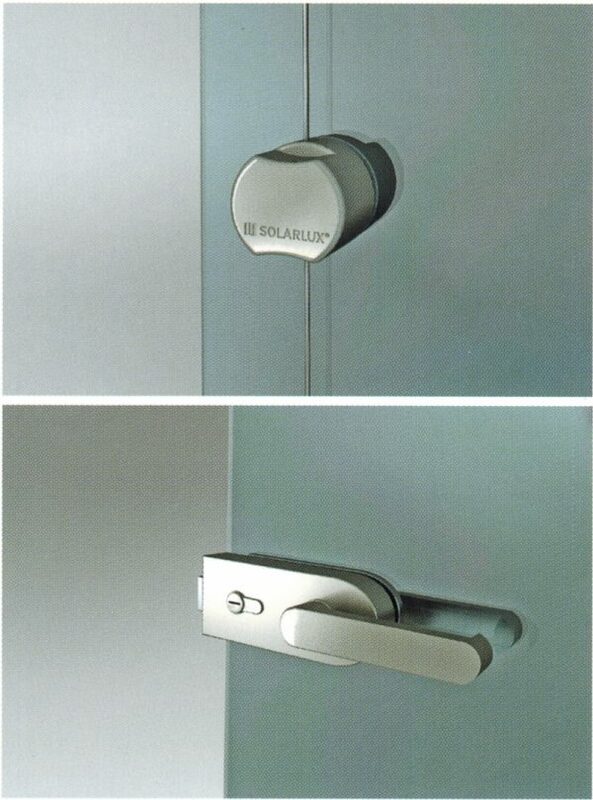 The panels slide along a single track but can be turned at the end to slide along another track. This allows panels on several sides to be stacked in one corner. 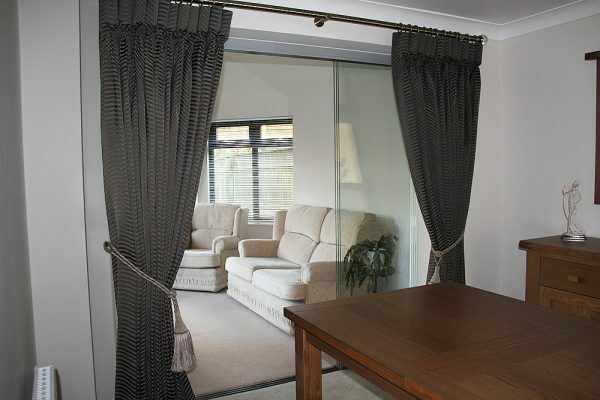 When used as a partition, it allows the panels to turn and stack against a wall, out of the way. 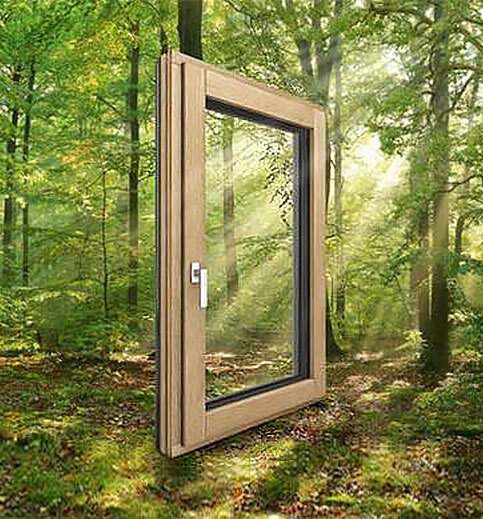 Low-energy composite windows, in timber/alu composite or UPCV/alu. Large-scale, structural glazing and glass corners. 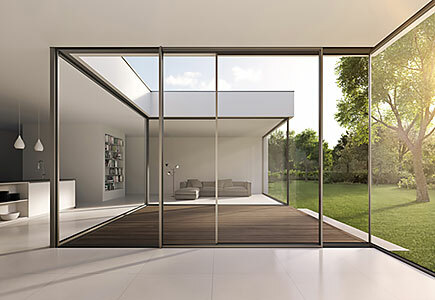 Internorm Lift & Slide Doors or Cero slim profile sliding doors. 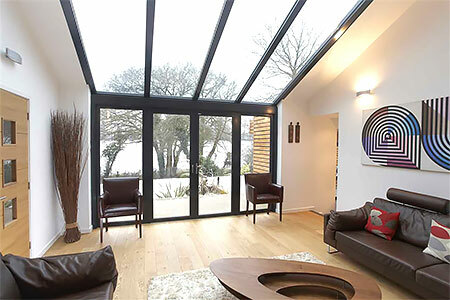 All-aluminium, timber/alu composite or uPVC/alu composite. Passivhaus depending in specification. 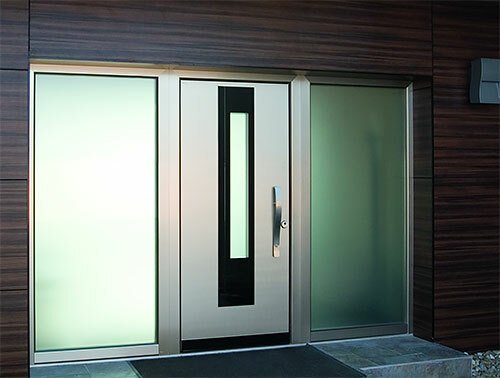 Custom-built, high performance entrance doors that make a lasting first impression. Every door is unique and individual. 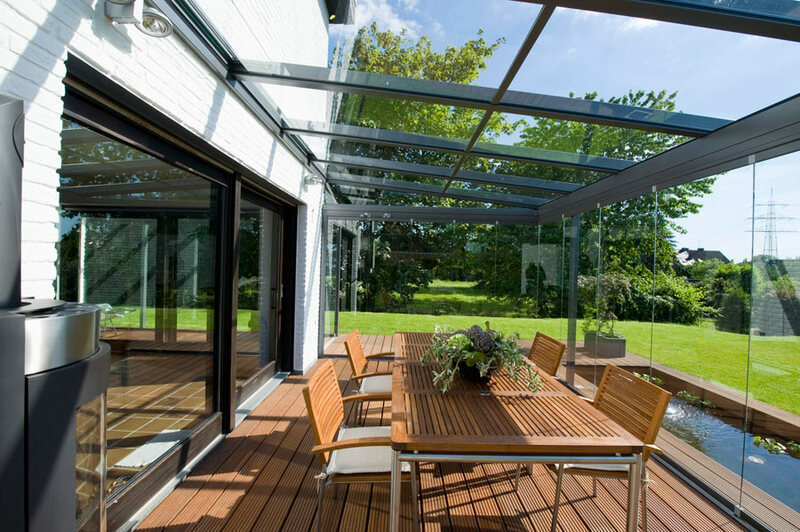 High performance, low-energy bifold doors. 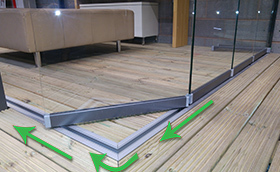 Aluminium or timber/aluminium composite. 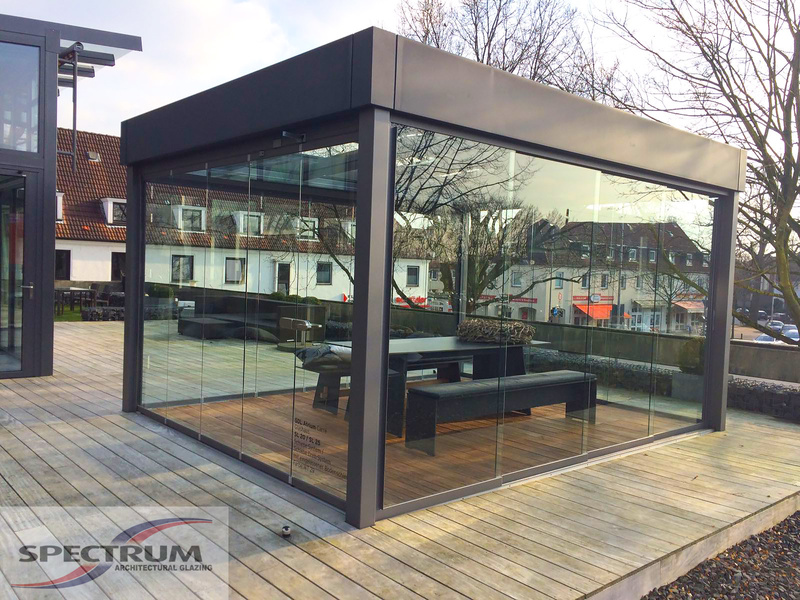 Large sizes available, Glass corners and movable corner posts available. 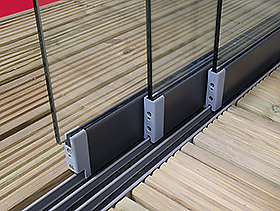 Timber/alu composite curtain walling from German manufacturer Raico. Passivhaus standard depending on specification. We'll do everything we can to make your project our best yet!